Welcoming and friendly staff. Hotel a bit dated , but ok. Recommend the mussels for dinner!! The location is nicely located right by the water, which was enjoyed from the entrance. Our room faced the kitchen back wall. The food was not impressing and the breakfast was quite boring. The staff were not attentive at all and didn't really seem to want to be there. The price was fair, but there are plenty better options out there. Old style hotel with good view and food available till 9.45pm which was good. Good breakfast. We have just spent 1 night at the Arrochar Hotel and we certainly were not disappointed the food was very good and well presented with plenty of choice for breakfast and dinner. Our room was clean with towels changed every day, yes it is a bit old fashioned and in need of refurbishment but very comfortable none the less. We had a window looking on to Loch Long with a beautiful view. 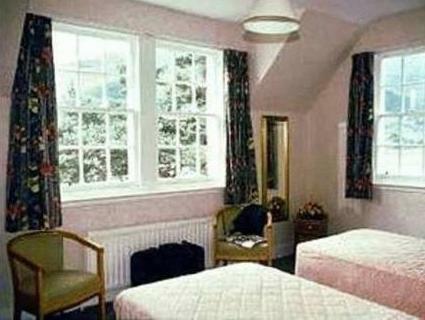 This is a lovely hotel to stay, there are so many places to visit in the area and Loch Lomond is a short drive away. The staff were all very pleasant and helpful. 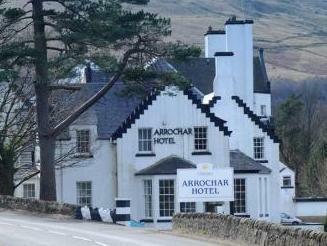 I will certainly visit the Arrochar again. Thank you to all the hotel staff for a pleasant stay. Lovely and cosy hotel. Staff is friendly. Good breakfast to be served.